Hidden away in Westwood, a neighborhood in Cincinnati, is an eclectic house and bright studio of artist Margaret Rhein and her now-retired jeweler husband Stuart Golder. Her son Aaron, a graphic designer, lives on the same street; it’s a quiet, modest neighborhood. At the back of the house, amidst overhanging trees, one meets Rhein as she opens her door directly into her papermaking studio filled with print, mosaics, pictures and wall-hangings. Color abounds. She founded the Terrapin Paper Mill, a hand papermaking studio named after the long-living water turtle, where she served as proprietor from 1979 to 1986. The Mill has additional facilities for printing, marbling and book arts. She did craft shows around the country often with handmade paper stationery. 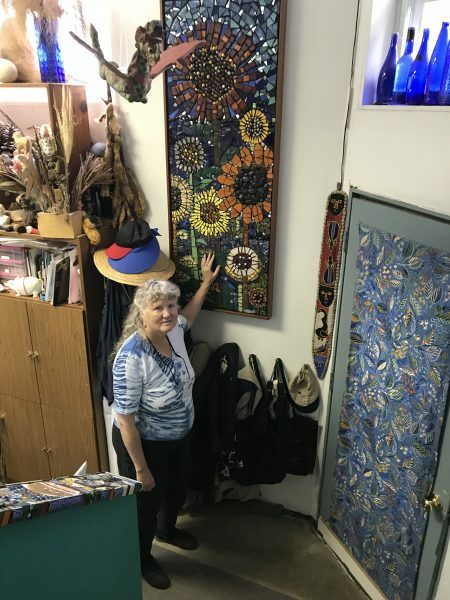 Since 1986, the facility became her personal studio for making artwork on paper and a line of handmade cards and books featuring cotton fibers with natural inclusion of dried flowers and cacti. She still sells notecards at such places as the Cincinnati Nature Center, Ohio Craft Museum in Columbus and the Dairy Barn Art Gallery in Athens, Ohio. Rhein held a small art sale with friends and artists at her studio in 1995. It inspired her to form a group of artists called Studio Collection. They focused on creating opportunities for professional women artists to connect with patrons who seek unique, handmade works of art for themselves and others. The group has now grown to twelve artists, including Judy Dominic, Jennifer Gleason, Ursula Roma, Mary Mark, Renee Harris, Sara Pearce and Rachel Strunk. Studio Collection outgrew the space and moved to Harmony Lodge in Spring Grove Village, 646 East Epworth, in 1998 where they have been ever since. The highlight of Studio Collection is a fall show. This year, the 24th annual holiday sale will be November 17 from 10 to 4 at Harmony Lodge. It includes jewelry, ceramic art, quilts, dolls, paper art, media wall art, hand dyed clothing, paintings, prints, jams, mustards and soaps. Attendees have come to expect and enjoy original, high quality handmade objects to collect or give as gifts. Several members of Studio Collection have become close friends. Others are art associates. The group provides the opportunity to sell work as well as the chance for camaraderie. Other benefits of the group include learning how to promote and sell one’s work, networking, classes and having a friend to ask a question. “We admire and support each other,” Rhein said. Yet, “We’re all very busy and we don’t get to see each other very much,” she added. Rhein traces her interest in art to her childhood. “I loved working with my hands, growing plants and sewing doll clothes as a child,” Rhein said. A graduate of Goshen High School, she was one of eight children. “We had to learn how to make do with less,” she said. Now, Rhein is an accomplished handmade papermaker with a career that dates back to her years at Edgecliff College when she majored in art. “I fell in love with the building – the old Emery mansion. Who wouldn’t want to attend college in that building overlooking the Ohio?” she said. At Edgecliff, she became an art major and tried her hand at a variety of media, including drawing, painting, textiles, tapestry and weaving. By her senior year, she had a solo show, mostly in textiles. She continued her studies with classes at Miami University as well as ongoing workshops. Rhein found weaving a slow process whereby papermaking had some spontaneity and flexibility. She can make changes easier than weaving. She reflects on what the materials are, what the patterns are, looking for the details. Circular patterns, in particular, fascinate her. Papermaking was introduced to Japan from China c. 1400 years ago. Rhein was drawn to Japanese art and attended several workshops to increase her skill set with Japanese papermaking. To learn more, she attended a workshop in 1975 given by Timothy Barrett, an authority on Japanese papermaking, who later wrote a definitive book, “Japanese Papermaking: Traditions, Tools and Techniques” in 1992. An earlier visit to Japan in 1979 with trips to papermakers, jewelers and metalworkers solidified her interest. Her son Adam studied abroad in Japan as well. On a visit in 2008, the family went to see Moss Garden with more than 120 varieties in Kyoto. They also stopped by Kurotani Washi, home of traditional Japanese handmade paper, with 800 years of history. Kurotani is a town near Kyoto. Washi is used for books, prints, wrapping and clothing. Back in Cincinnati, the backyard of Rhein’s house is a lush, plant-filled, multi-tiered garden with chairs on a patio. She uses plants to make her prints. 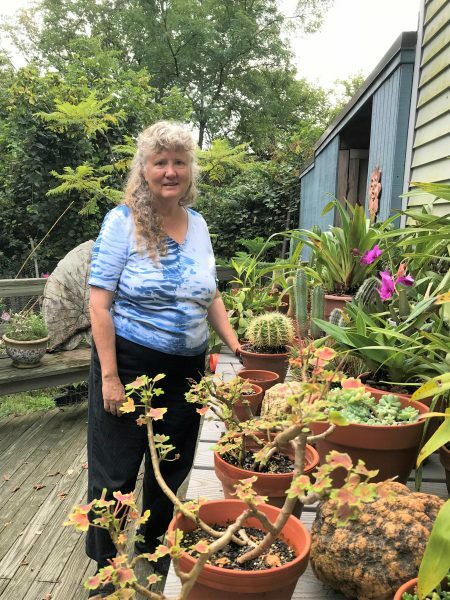 “Gardening is part of my career,” Rhein said. Rhein continues to serve the community as board member of the Ohio Designer Craftsmen, the secretary of the Cincinnati Asian Art Society, the Cincinnati Book Arts Society and the Friends of the Dard Hunter Paper Museum, now located at the Georgia Institute of Technology in Atlanta. She has exhibited at several juried shows throughout her career. 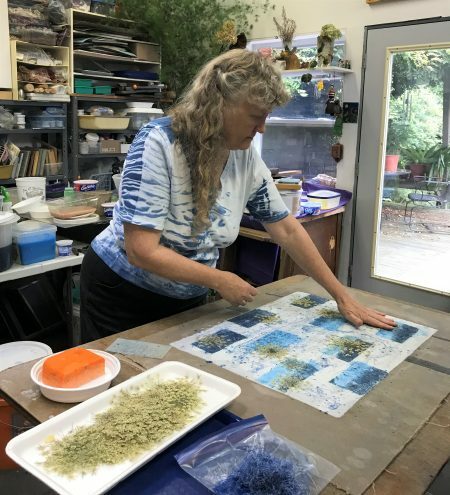 Rhein taught a two-day papermaking and printmaking workshop on September 29 and 30 at her studio and at Tiger Lily Press, located in Dunham Recreation Center. Students were able to create a variety of handmade papers from 4” x 6” up to 9” x 12”. She is participating in the Tiger Lily Press print sale at Northside Church on November 10. The following day, she exhibits at Ruth’s Parkside Café with Susan Naylor and Pat Statzer’s quilts. Rhein continues into the holiday season with the Third Annual Holiday Sale on December 9 from 12 to 4. Other artists include work by Pat Statzer, Brenda Tarbell, Brenda Tarbell, Kymberly Henson, Gloria McConnaghy, Ursula Roma, Nancy Gamon and Jeffrey van Sluys. Her work is shown not only in local stores, galleries and the Cincinnati Nature Center, but also at Cincinnati Children’s Hospital Medical Center’s Neonatal Intensive Care Unit where twelve pieces of a variety of brightly created insects are on display. Rhein’s view of the Cincinnati art scene is positive. “I have always been impressed with the creativity of the city, of artists doing their work,” she said. “We weren’t just dependent on the galleries to earn our living,” she added. 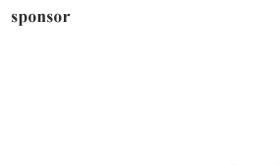 The cost of living in Cincinnati is far less than Chicago, New York or Los Angeles. Rhein finds a Renaissance flavor to the city. For more information, visit Rhein’s website at www.MargaretRhein.com or the Studio Collection’s Facebook page at www.facebook.com/pages/studio-collection/15988054742274.